This set starts off with Aly Abji setting the mood with dark melodic tunes then works in to me building it up with uplifting melodic tunes. 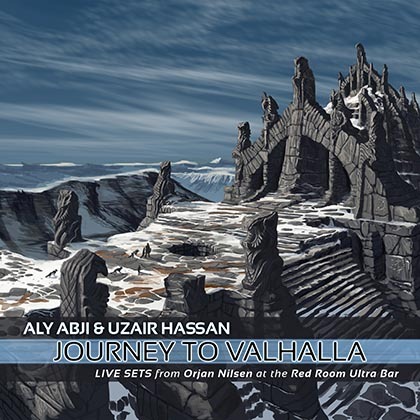 The combination of Aly and I truly does take you on a journey, a Journey To Valhalla! These are the sets we played when opening for the viking Orjan Nilsen!